Cathy Bryant is a proud member of FIRST and a country girl at heart. 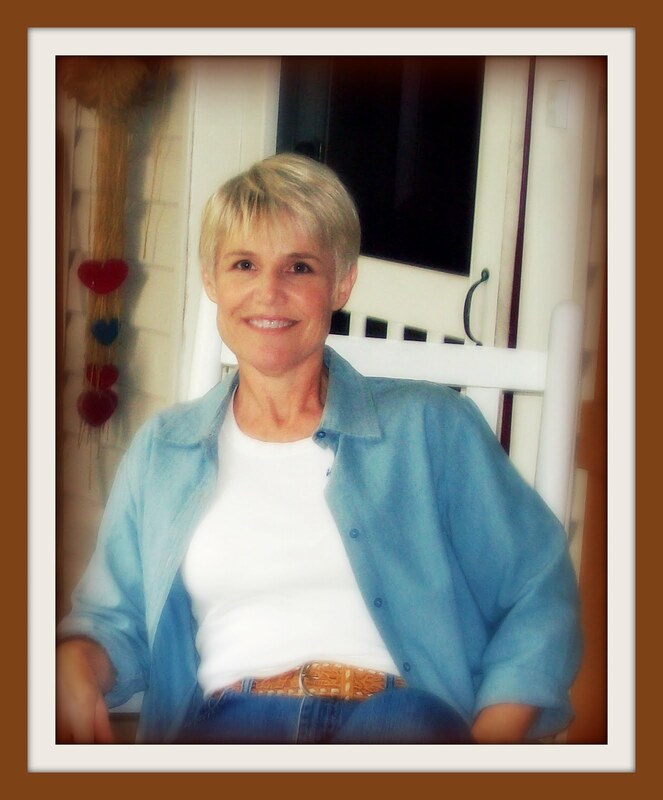 Her debut novel, Texas Roads, was a 2009 finalist in the American Christian Fiction Writers' Genesis competition. A Texas gal by birth, Cathy lives with her husband in a century-old Texas farmhouse, complete with picket fence, flowers, butterflies, and late summer mosquitoes the size of your fist. Visit the author's book website. Debut author Cathy Bryant has made a successful entry into the Christian publishing world. After following Cathy on her website Word Vessel, I knew her book would be a delight. We meet Dani right as she's unleash herself from the pain of her life. Heading to meet her aunt, she hopes that this will be the balm she needs in her life. Too bad a car that's run out of gas and an annoying rancher is how this starts out for Dani. She gets to know Mama Beth, her aunt, in such a sweet way. Not at all like the relationship she has with her Mother. The towns people accept her as though she'd always been a part of them, but the rancher, Steve wants to know what she's up to and it can't be any good. This seems to be where Dani has always belonged, but will she be able to stay? I love when characters can go back to their roots and start over. It's a story that gives hope! There were characters involved in the story that added fun and dimension to the story. Characters we would love like Mama Beth, and those we found easy to dislike such as Dani's mom. 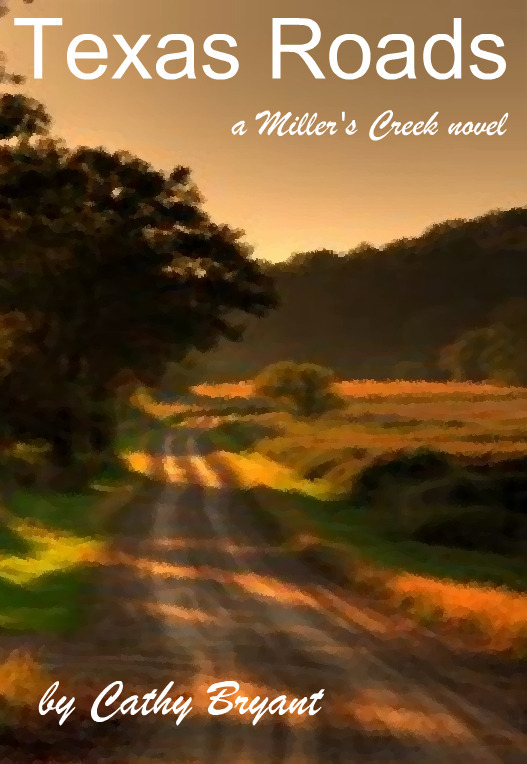 Dani's battle to figure out her life, find her way in the Lord, and open herself up to others takes us from Dallas to Miller's Creek, where she learns more about herself than she ever dreamed. Wouldn't it be wonderful if we could all go "home" on a road such as that? Thanks for being a part of the Texas Roads blog tour, and for taking time to read and review the book. I'm glad you enjoyed it! I think this book looks great and I hope to read it someday. Have you heard of Cathy's Summer Splash contest? Be sure and check out her blog, it is great fun and awesome prizes! !